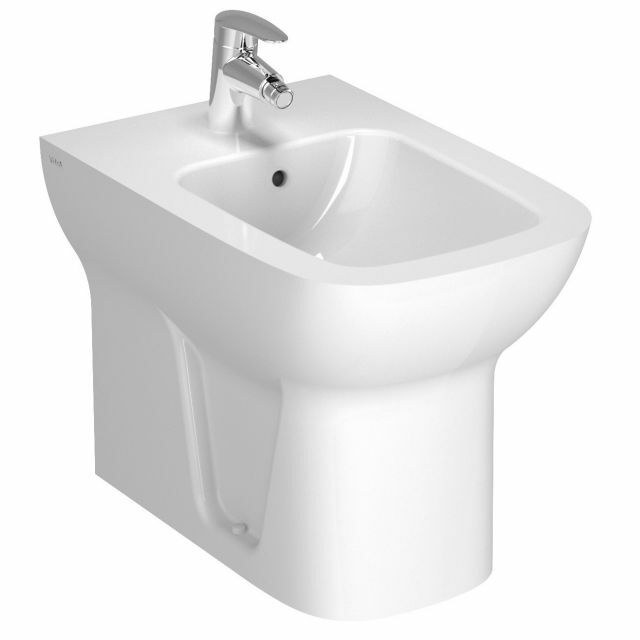 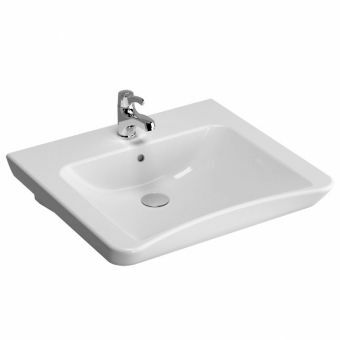 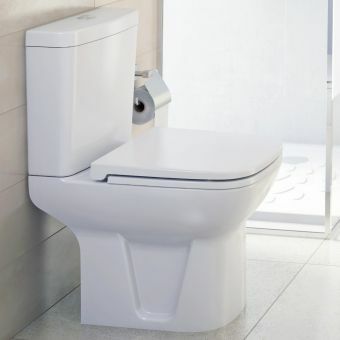 The S20 floor-standing bidet is a wonderful value for money back to wall bidet. 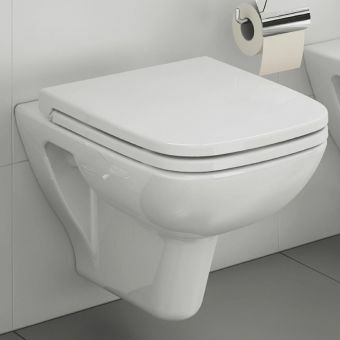 The bidet is floor fixed and has one tap hole for a bidet mixer, and includes an overflow hole for added hygiene and safety. 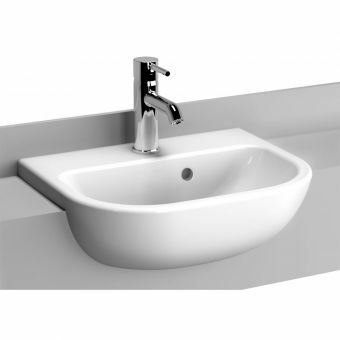 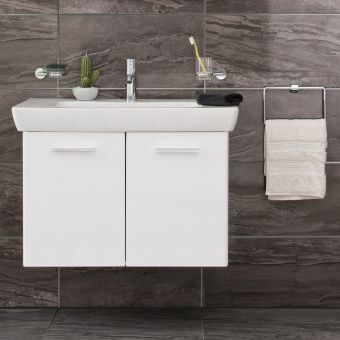 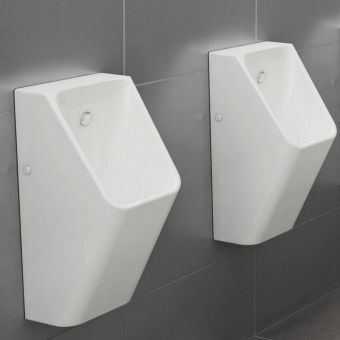 The style matches the rest of the S20 collection which is a smooth-edged soft D shape, this is a modern classic shape and would suit any bathroom design superbly. 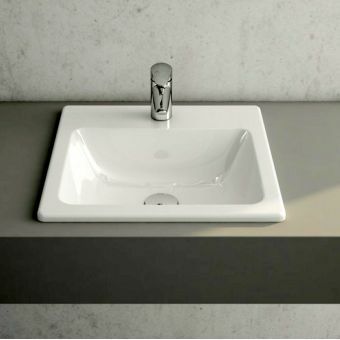 The collection was envisaged by leading design house NOA design of Germany. 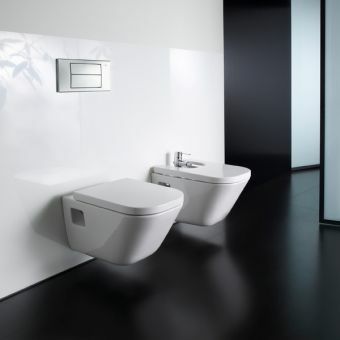 Their work has won multiple design awards internationally as have their numerous successful collaborations with leading bathroom manufacturers: VitrA. 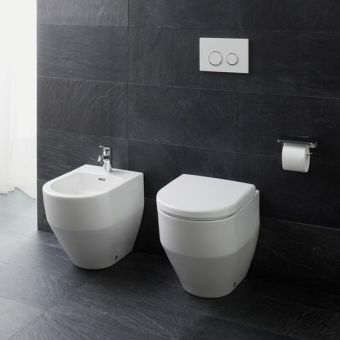 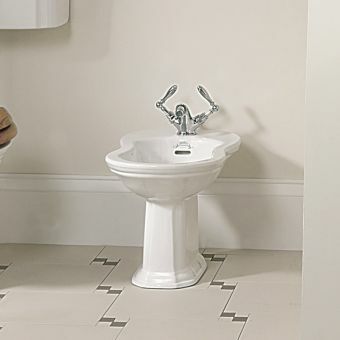 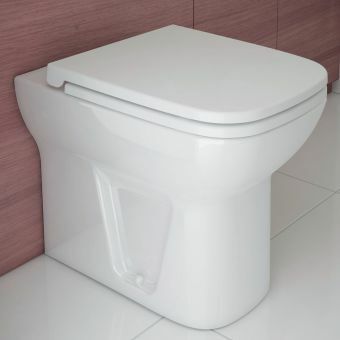 A floor standing bidet is a hygienic addition to any bathroom layout and this model comes in at a superb price point, making it an ideal pocket-friendly choice for those renovating a bathroom on a budget or simply looking for good value for money and a trusted bathroom brand name. 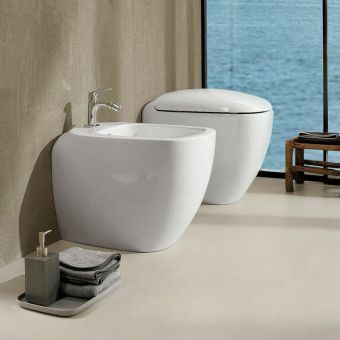 Just finished refurbishing my ensuite. 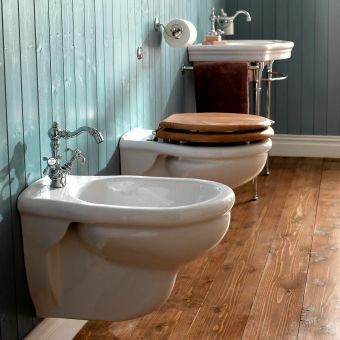 We needed a Bidet & UKBathrooms came up trumps with a good selection and prompt delivery service.